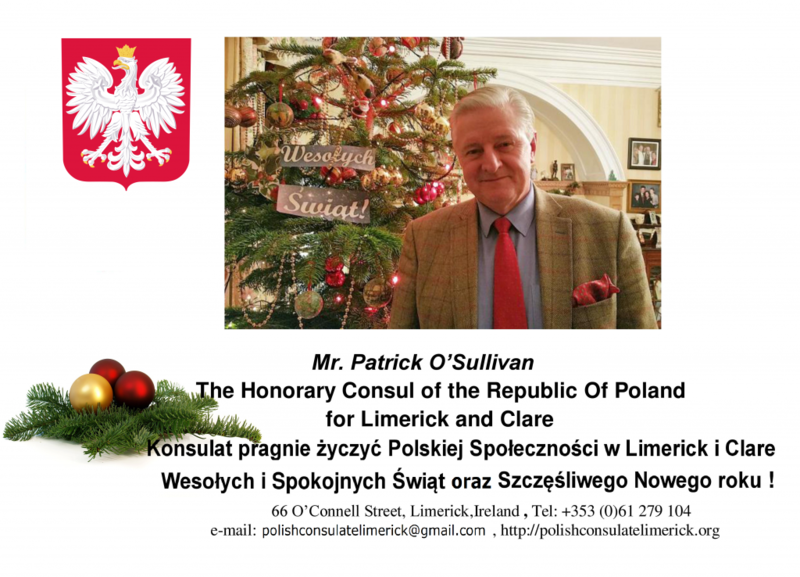 We hope that the contest ” Outstanding Pole ” met with great interest on the part of the Polish community, and also will have a positive impact on creating a positive image of Poles living in Ireland. We strongly encourage all organizations, associations, clubs and associations Polish community to actively participate in the implementation of the competition. The competition is organized by Bureau of Polish Promotional Emblem Foundation and the Club of Creative Thinking in Limerick. 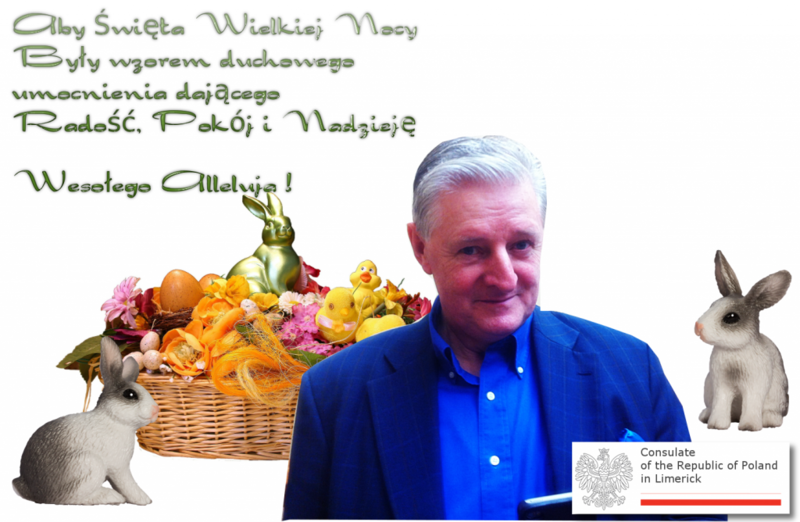 The competition is under the honorary patronage of the Polish Ambassador in Dublin Richard Sarkowicz.